Imps are the hot topic of the day. They are considered more mischievous than evil or harmful. In German folklore, the imp is considered to be a small lesser demon. They are often described or seen as unattractive small creatures. They are known to seek out humans to have as friends because they’re lonely. When they make friends they often make jokes or pull pranks on them. 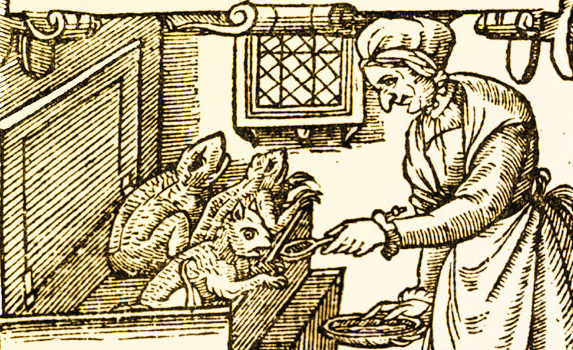 In some cases, they are believed to be familiars for witches and warlocks. Must be where the term mischievous little imp comes from. It has to be. I’m always calling my nieces and nephews that. i’ve had imps in a couple of pieces before. i think there pretty cool for minor demons. I always thought they were more evil than mischievous. Learned something new today! Lovely to be here. 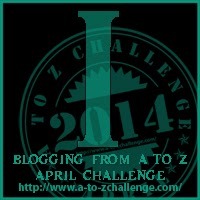 All the very best for the A to Z Blogging Challenge. Here is my take on the letter I.